BLEND | Mostly Tempranillo and Graciano with some different minority varieties like Garnacha, Granegro, Moristel and others. 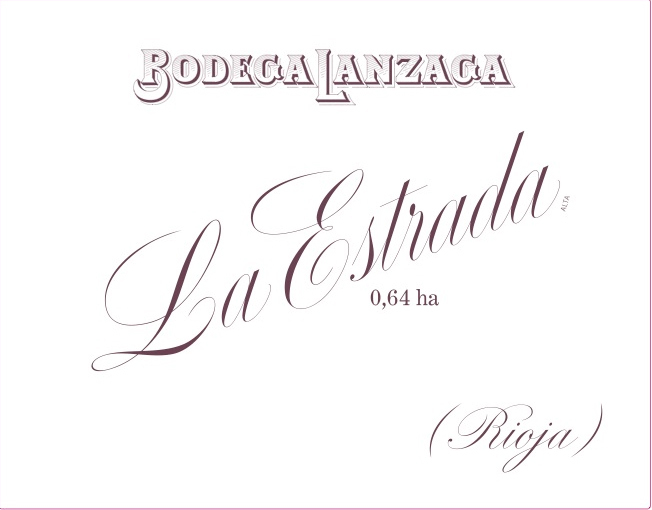 VINEYARDS | La Estrada is a tiny .64 hectare vineyard in the most western part of Laciego facing north east, on top of a pure slope of chalk clay at 610 meters altitude. Traditional bush vines dating back to the 1940s. This was formerly the core of Altos Lanzaga. WINEMAKING | Hand picked with wild yeast primary fermentation in open oak casks followed by 14 months aging in foudre.